Welcome to Cooper’s Gourmet, a subsidiary of Marilyn’s Gourmet – we are proud to feature, Cooper’s Gourmet -- Cheese Straws Just Like You Remember! For generations, cheese straws have been the Southern way to say, “You’re welcome in my home.” A batch of cheese straws on hand meant you were prepared for whatever came your way. Unexpected guests? Arrange those cheese straws on a pretty plate. Need a nibble to serve before a dinner party? Set them next to the wine and drinks bar. Pondering your contribution to a tailgate or potluck? Take cheese straws and watch them disappear. 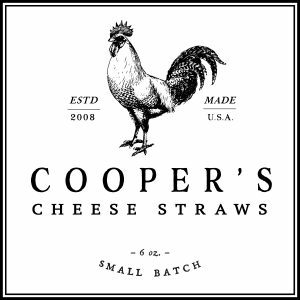 We are proud to bring you Cooper’s Cheese Straws, made in small batches from premium ingredients. Please invite them to your celebrations of life’s moments both small and large. You’ll find they’re as delicious with a glass of milk as they are with champagne! 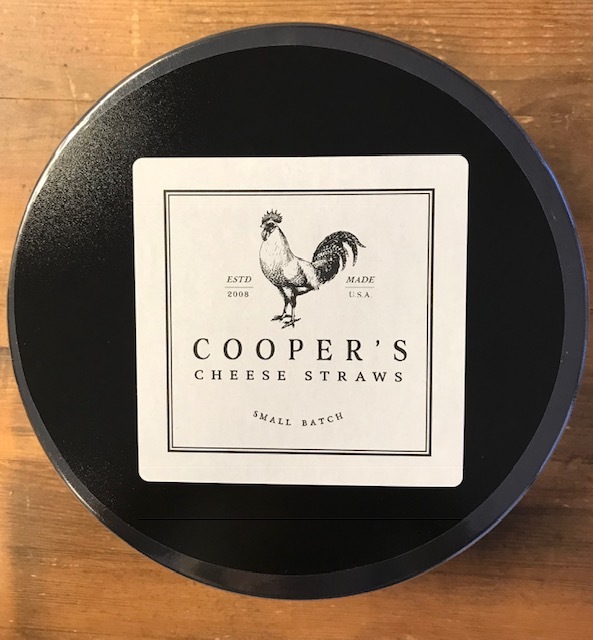 Cooper’s Traditional Cheese Straws in a gift tin, made in small batches from premium ingredients. No preservatives or artificial color or flavors! Cooper’s Jalapeno Cheese Straws in a gift tin, made in small batches from premium ingredients. No preservatives or artificial color or flavors! Cooper’s Jalapeno Cheese Straws, made in small batches from premium ingredients. No preservatives or artificial color or flavors! 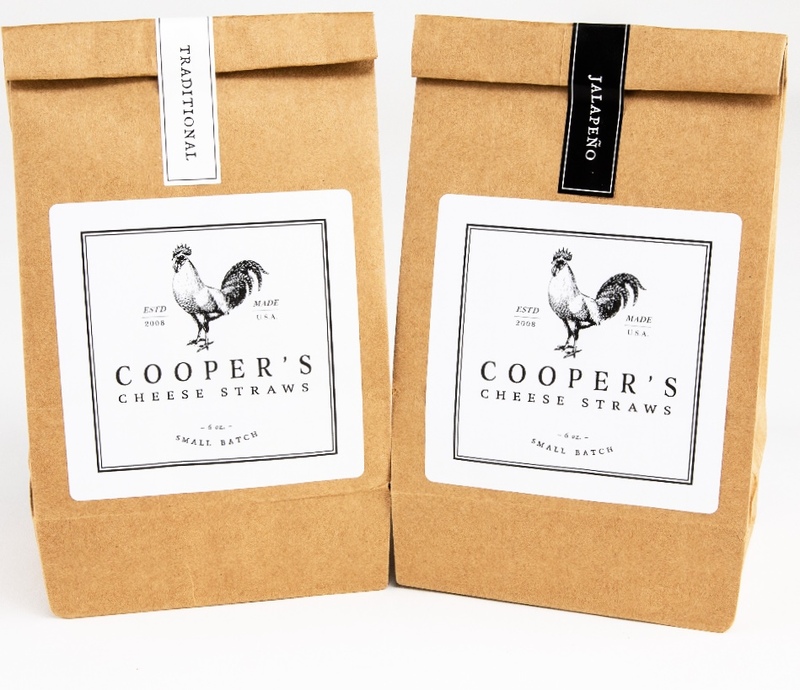 Cooper’s Traditional Cheese Straws, made in small batches from premium ingredients. No preservatives or artificial color or flavors!